Very helpful on getting a unit. Great facility with a wide variety of options on securing your belonging. Very impressed with security and cleanliness of the storage units. Prices were more than fair and I'm even considering storing my belongings there again in the future when I move out of Loveland. 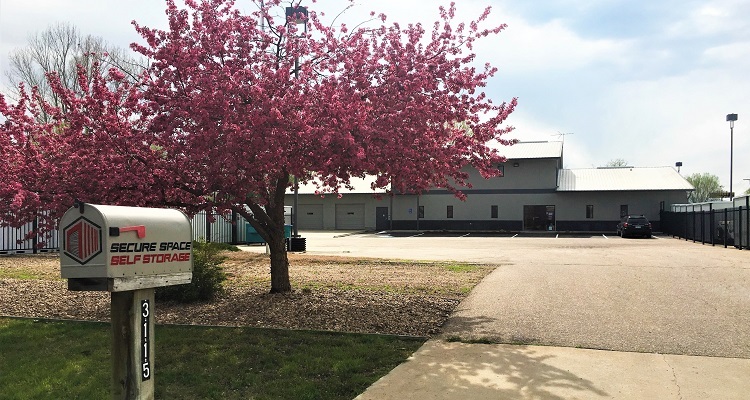 Located near Colorado State University, Old Town, and Rigden Farms, we are easily accessed from all of Fort Collins and Northern Colorado. Situated on East Mulberry between Timberline Rd. and I-25, we are a short 10-minute drive from Wellington, Timnath, CSU, and the Front Range Village. Take the TransFort bus system? No problem, there is bus stop (route 14) in front of our location. 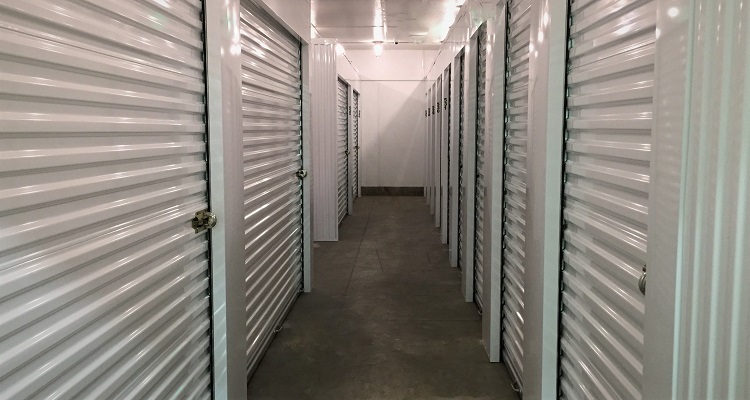 Secure Space Self Storage is dedicated to proving service, value, security, and care to personal and business storage needs. 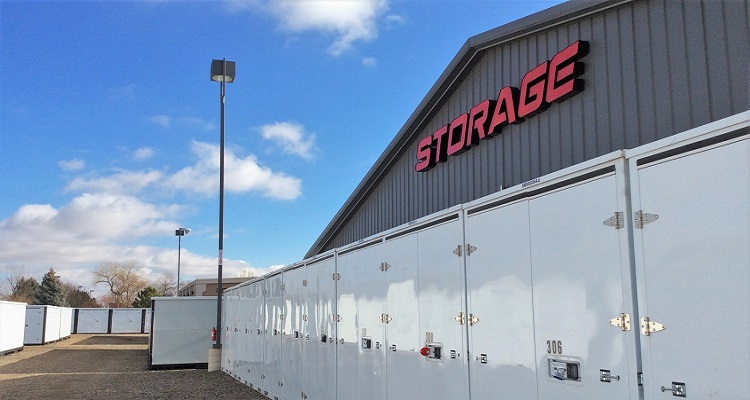 You will find the right unit for the right price with our variety of mini storage solutions including self-storage and efficiency storage. 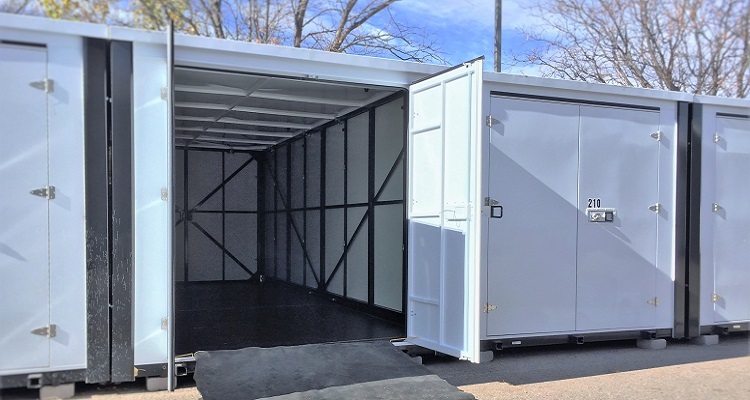 Offering a variety of amenities like climate controlled, interior, and exterior drive up units, we look forward to introducing you to how our facility can help with your storage needs and keep your belongings secure. 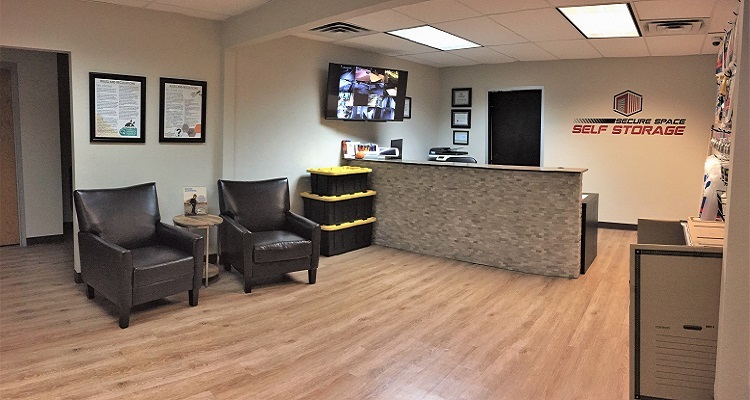 Our facility has 24-hour HD video surveillance, barbwire security fencing, and a state-of-the-are gate access system. Our knowledgeable Staff are more than happy to show customers units, give recommendations, and help make your move as smooth as possible. Located in northern Colorado, Fort Collins is home to Colorado State University and a high quality of life amongst its residents. Fort Collins offers the convenience of a small town with all the amenities of a larger city. Consistently ranked on Livabilities top 100 Cities, Fort Collins has a thriving arts scene, unique shops, restaurants, great education system, and outdoor activities that make it unique. Nestled at the base of the Rocky Mountains, Fort Collins offers exciting recreational opportunities from mountain biking, hiking, whitewater rafting, boating, and more. Horsetooth reservoir and mountain park offer immediate access to outdoor activities. The rock formation, named after a horse’s tooth, is visible from all of Fort Collins and provides water sports, fishing, hiking, and rock climbing all year round. Horsetooth is only one of the over 45 open spaces that the City of Fort Collins offers. Trail systems within the city of Fort Collins makes you feel like you’re far from the city or allow bikers and walkers to commute within the city on scenic byways. Surface streets are very bicycle friendly and the city continues to improve and expand safe riding zones for cyclists. Fort Collins has a bustling cultural scene with art, music, and entertainment offered throughout the year. With numerous festivals, weekend long events, and farmers markets, residents and visitors always have something to do and experience. Old Town or Downtown Fort Collins was incorporated in 1873 and is an entertainment, business, and culture hub of Fort Collins to this day. With its historical architecture and functioning trolley car, it’s easy to imagine what Old Town felt like in 1873. Used as the model and inspiration for Main Street, USA at Disney World, it’s a premier destination in Larimer County. Today it offers divers small restaurants, shops, businesses, and bars. You cannot talk about Fort Collins without mentioning Craft Beer. With over 20 breweries located in Fort Collins there is a beer for everyone, including one of the largest craft brewers in the US, New Belgium Brewery. Colorado State University even has its own brewery where students brew batches of beer. Not a beer drinker? Check out the handful of Cideries and distilleries in Fort Collins. Many of the breweries offer tours of their facilities that are fun and educational way to spend an afternoon in the Choice City. Colorado State University anchors the city’s economy, but many large companies like Intel, AMD, Intel, Hewlett Packard, Woodward, and Water Pik bring educated and talented workers to the area. If you are seeking a great career, community, and lifestyle then Fort Collins is your City.